Thank you for visiting our Slotted page! 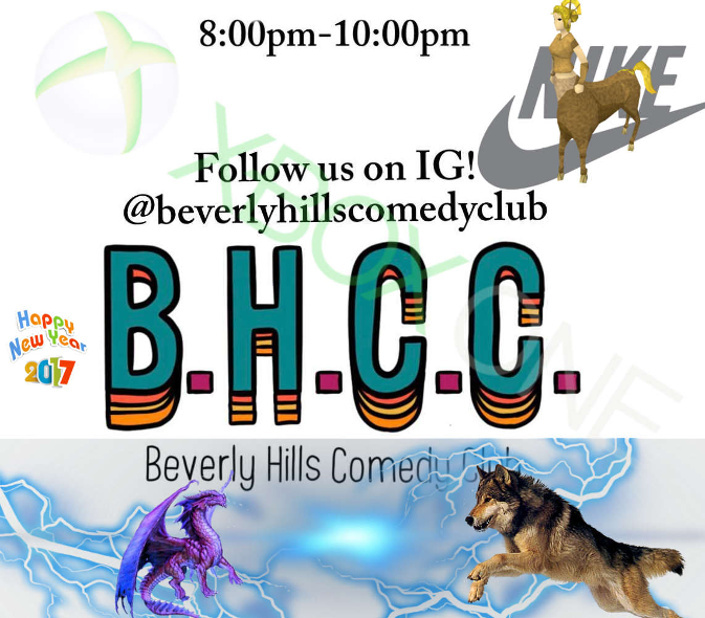 You can also find us on Instagram at @beverlyhillscomedyclub. Do not sign up if you cannot attend. We'll be returning on 4/21!